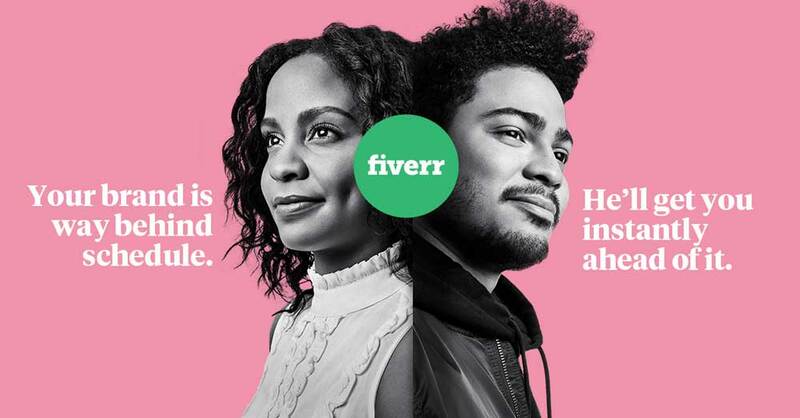 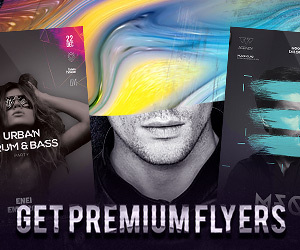 Here we go with our new flyer template collection featuring the best flyer designs for the spring season. 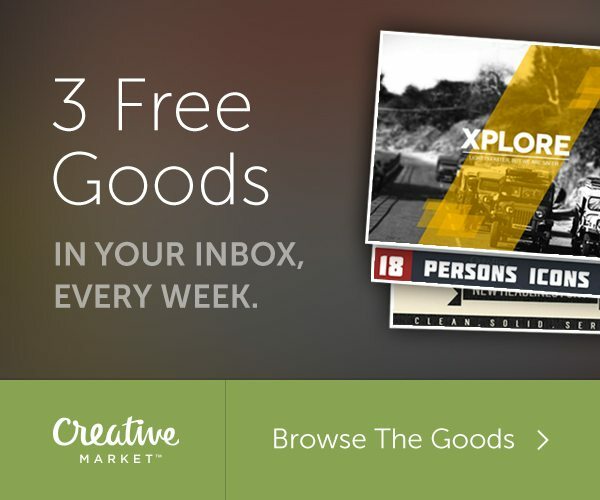 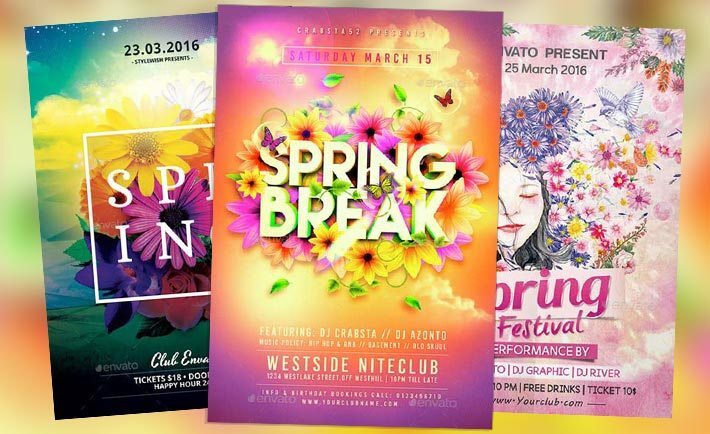 Get your hands on the Top 50 Spring Flyer Templates Collection of 2016! 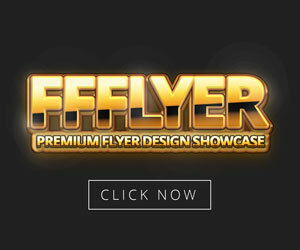 Enjoy the 50 print ready flyer designs for Photoshop. 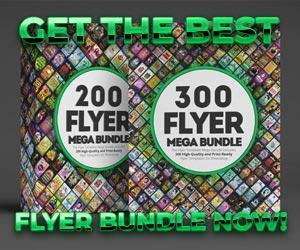 If you want to improve your next club and party flyer designs or just looking for some inspiration you will be happy! 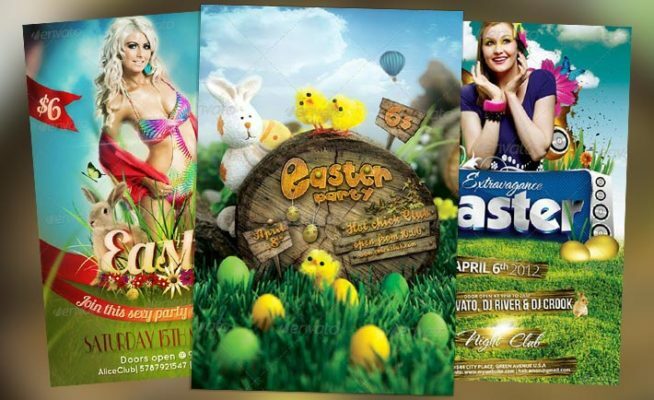 Be ready to celebrate your upcoming spring break and spring season party and club event with some high-quality print-ready flyer templates for Photoshop!